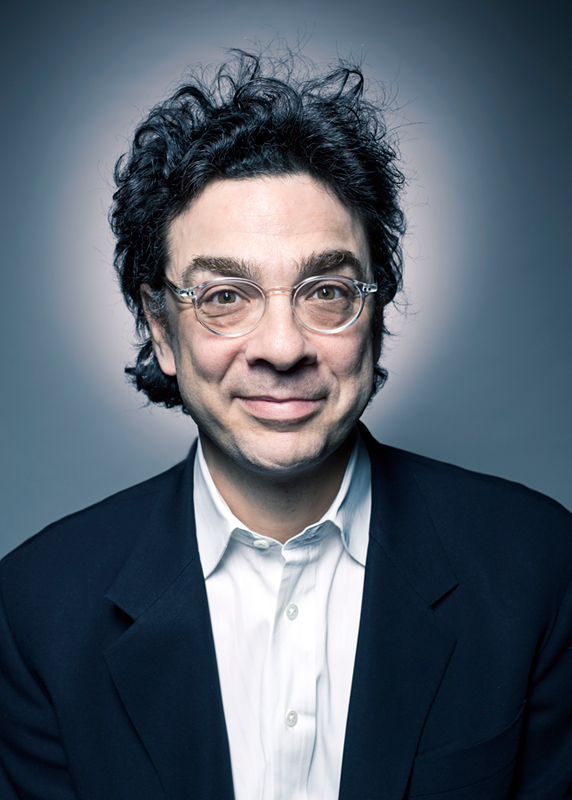 (New York and Minneapolis, September 8, 2010) – Freakonomics co-author Stephen J. Dubner has entered into a production deal with American Public Media (APM) and New York Public Radio (NYPR) to launch FREAKONOMICS RADIO, announced Dean Cappello, Chief Content Officer and SVP, NYPR, and Judy McAlpine, SVP of APM’s National Content Division. Launching this fall, the project will include exclusive biweekly features for APM’s weekday business program, Marketplace, and a new podcast exploring “what the hidden side of everything sounds like,” released initially as a biweekly offering, then as a weekly offering in early 2011. The audio content will be available on-demand at the project’s website, www.freakonomicsradio.com, and on iTunes. Mr. Dubner will continue to maintain, with co-author Steven Levitt, the Freakonomics blog on NYT.com, and Mr. Levitt will appear as an occasional guest on the FREAKONOMICS RADIO podcast. Additionally, APM and NYPR will work with Mr. Dubner to produce and distribute five hour-long radio specials over the next year and present special live events in markets across the country. The Marketplace features, the podcast, and the radio shows will be co-produced by WNYC and APM at WNYC’s studios in New York. Marketplace programming airs on nearly 400 public radio stations around the country, including NYPR’s WNYC Radio in New York. American Public Media Group is the parent company of Minnesota Public Radio, a 39-station radio network serving virtually all of Minnesota and parts of surrounding states and home to the largest and most experienced radio newsroom in the Upper Midwest, and American Public Media, one of the largest producers of public radio programming in the world with a portfolio including A Prairie Home Companion®, Marketplace®, Performance Today®, The Splendid Table®, Being™, and American RadioWorks®. APMG is also the parent company of Southern California Public Radio in Los Angeles, Classical South Florida in Miami, the Fitzgerald Theater in St. Paul and the Greenspring Company in Minneapolis. APMG programming is heard by more than 16 million listeners on nearly 800 radio stations nationwide each week, and is supported financially by contributions from over 160,000 members. A complete list of stations, programs and additional services can be found at www.minnesotapublicradio.org and www.americanpublicmedia.org. New York Public Radio is New York's premier public radio franchise, comprising WNYC-FM, WNYC-AM, WQXR, and The Jerome L. Greene Performances Space, as well as www.wnyc.org, www.wqxr.org and www.thegreenespace.org. As America's most listened-to AM/FM news and talk public radio stations, reaching 1.1 million listeners every week, WNYC extends New York City's cultural riches to the entire country on-air and online, and presents the best national offerings from networks National Public Radio, Public Radio International, American Public Media, and the British Broadcasting Company. WNYC 93.9 FM broadcasts a wide range of daily news, talk, cultural and music programming, while WNYC AM 820 maintains a stronger focus on breaking news and international news reporting. Classical 105.9 WQXR is New York City’s sole 24-hour classical music station, presenting new and landmark classical recordings as well as live concerts from the Metropolitan Opera, the New York Philharmonic, among other New York City venues, immersing listeners in the city’s rich musical life. In addition to its audio content, WNYC produces content for live, radio and web audiences from The Jerome L. Greene Performance Space, the station’s street-level multipurpose, multiplatform broadcast studio and performance space. For more information about New York Public Radio, visit www.nypr.org.